It’s 14th December and we arrived at our accommodation Hotel Sentral in Little India region of Kuala Lumpur. 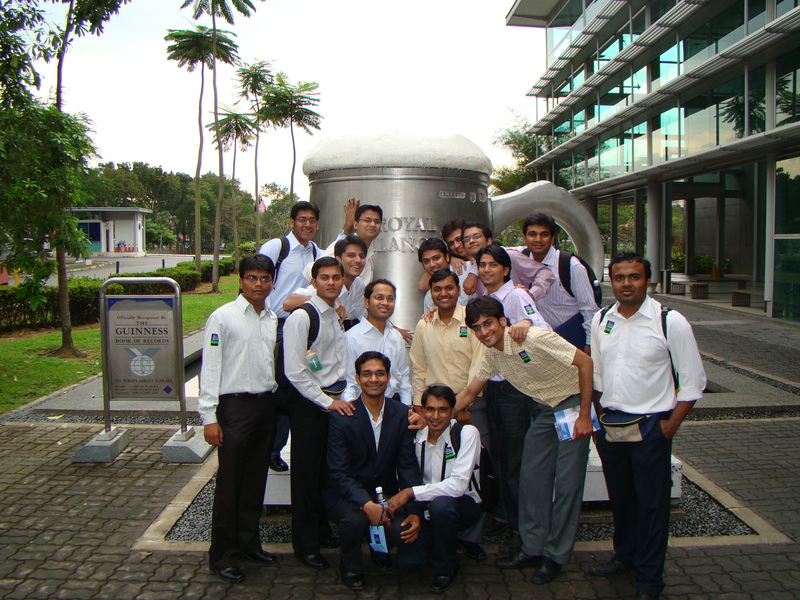 After a quick lunch, the bunch of 41 students and in-charge prof. left for Royal Selangor. 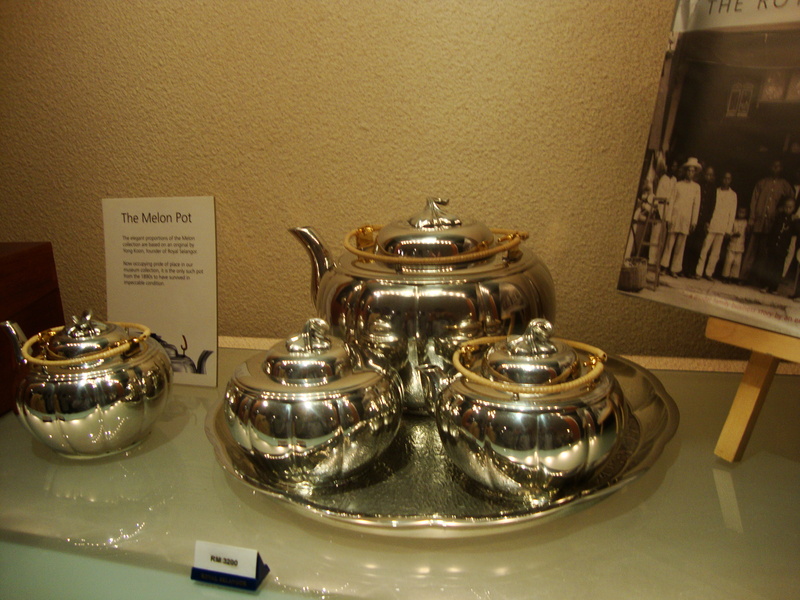 Royal Selangor is a company which makes designer items out of copper or pewter. The company was established in 1885 and since then has a interesting history built around it. 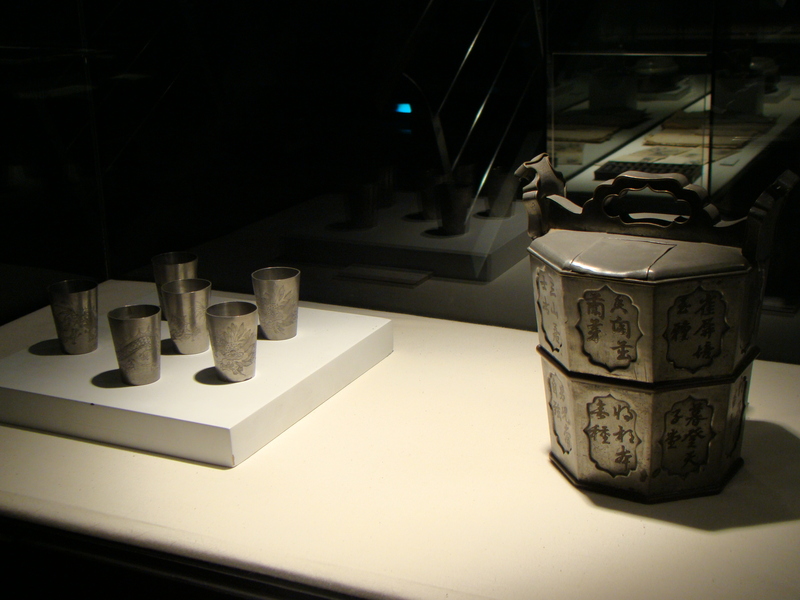 Upon arrival we were first shown the museum which consisted of designer items made from pewter. 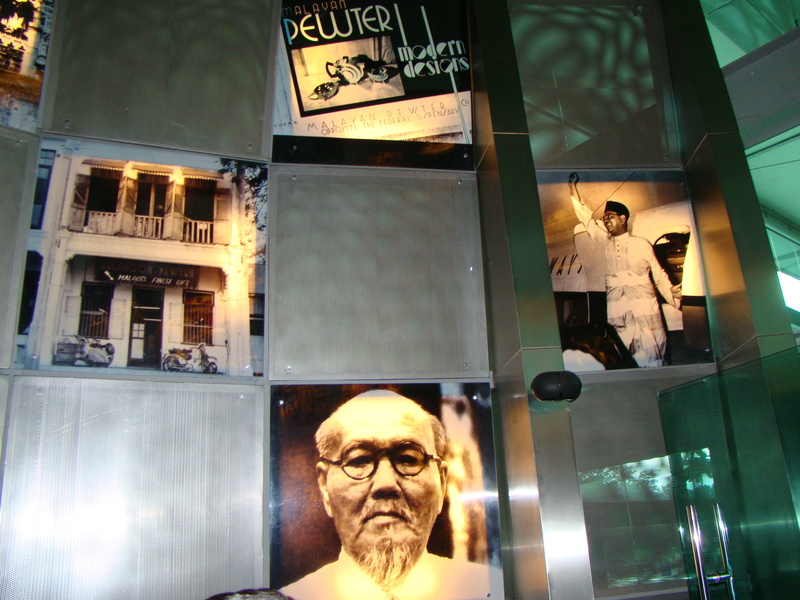 It contained history about how Royal Selangor came into existence and about its founder Yong Koon. 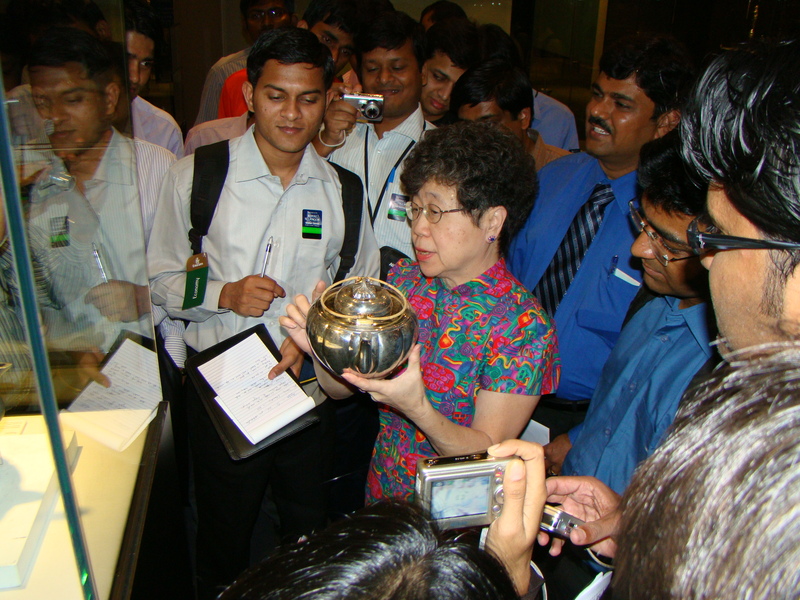 We got to hear the story about the ‘historical teapot’ which Yong Koon made from the granddaughter of Yong Koon itself. 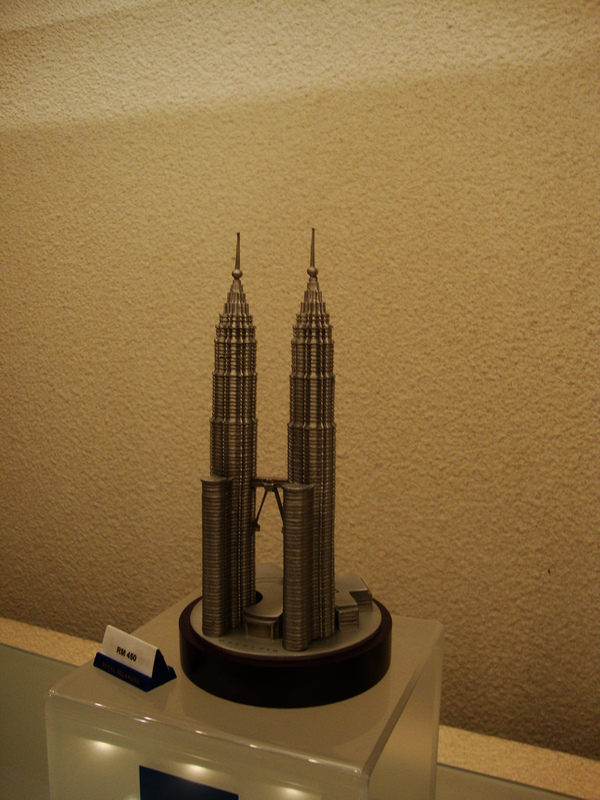 We also saw a replica of Petronas Towers made from pewter, standing magnificently in the gallery. From there we moved on to a quick presentation about the company given by the Communication Manager and Marketing Manager. This was followed by an extensive tour of the production process which consisted of casting, filing, soldering and engraving. The most amazing thing was that each of the craft was still done by hand. We then moved on to the exhibition area where we had the opportunity to buy some of the designer items. Most of us bought some souvenir. Almost all of us did a photo session there with all beautifully crafted pieces whose price ranged from RM 5 to RM 10000. With such a unique & insightful experience, we departed from Royal Selangor, knowing in our heart that the tour has started on a wonderful note and there are many more wonderful things to come in the journey.